1. Sitting too close to your computer screen, Obvious right? 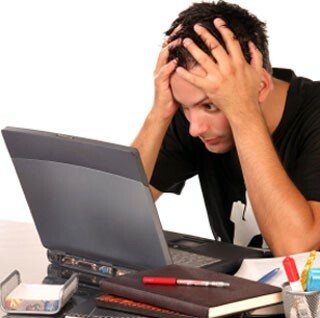 We do this without realizing it, but staring at a screen so close can result in eye fatigue, dryness and blurry vision. 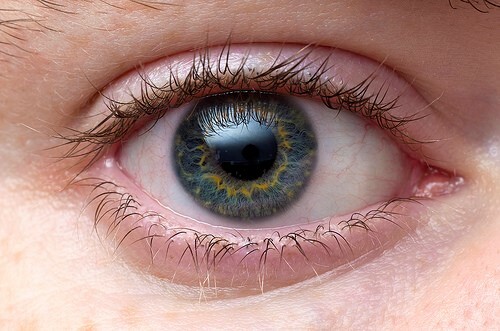 Staring closely at the screen, tires out our ciliary muscle which controls the eye lens to focus. 2. Out with the old in with the new! 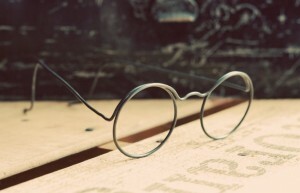 Glasses that is, old prescription glasses are harmful. Getting custom computer glasses give your eyes the greatest lens power and a clear wide field view, eliminating any excessive focusing effort. Excessive overhead lighting is not needed while on the computer. Lighting should not be any brighter than your screen. Make sure contrast controls and brightness are properly adjusted on your monitor. Eye level should be at the top of your monitor, Hips and back should go as far back as they can go in the chair feeling fully supported. 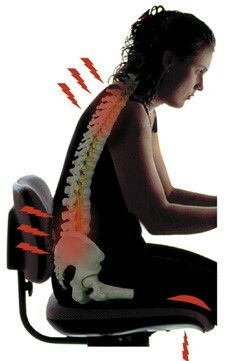 Moving forward to the edge of the computer chair while aligning your back will also ease back muscles. Old monitors are low resolution and cause strain on the eye, upgrading to a newer one will cause less eye fatigue. 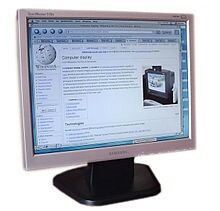 The monitor should not be tilted put position in front of ones face. Having the mouse close to your reach keeps you from leaning forward and closer to the screen. Viewing distance should be an arms- length away, and the keyboard should be placed so your arms hang vertically. 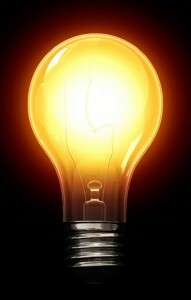 Blinking relieves your eyes cleaning it out and flushes fresh tears. Set aside some time to do a couple of blinking exercises by blinking ten times into each direction. For more effective results, your eyes should be relaxed while closing. Avoid tight lid squeeze.